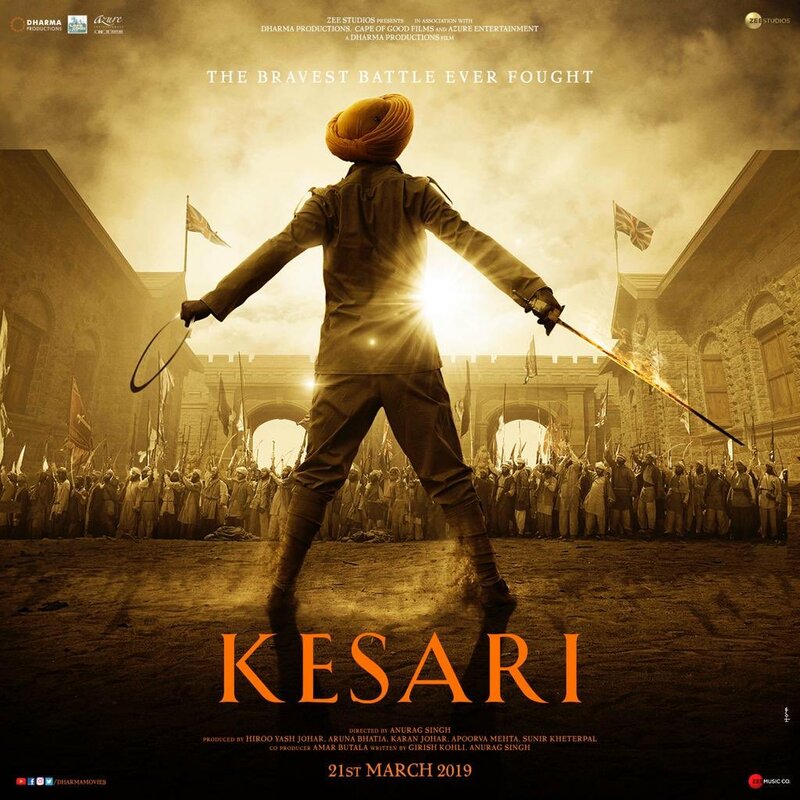 Check out Kesari Poster starring Akshay Kumar. 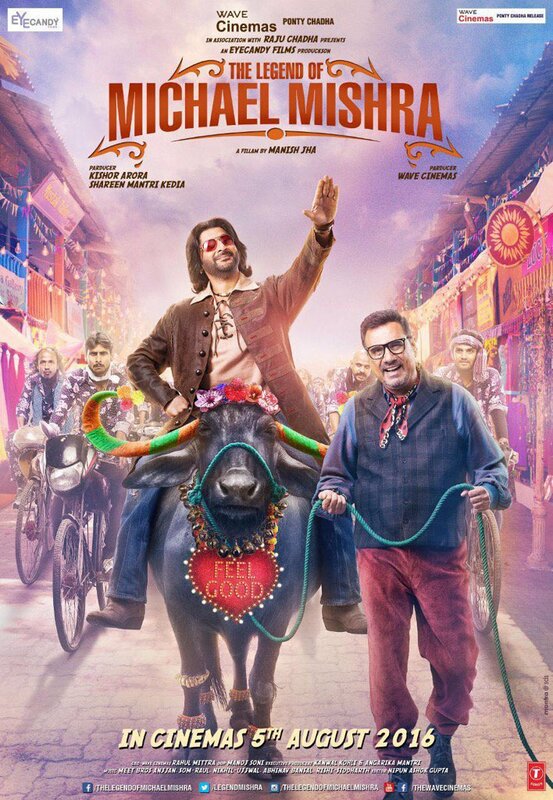 The movie also stars Parineeti Chopra and is directed by Anurag Singh. 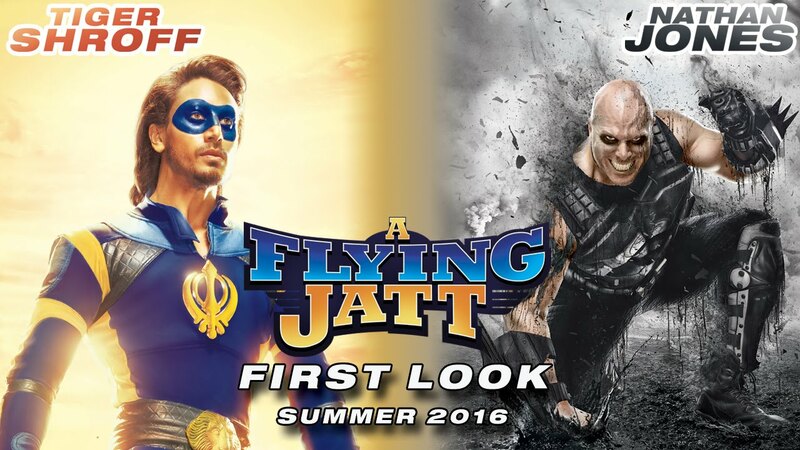 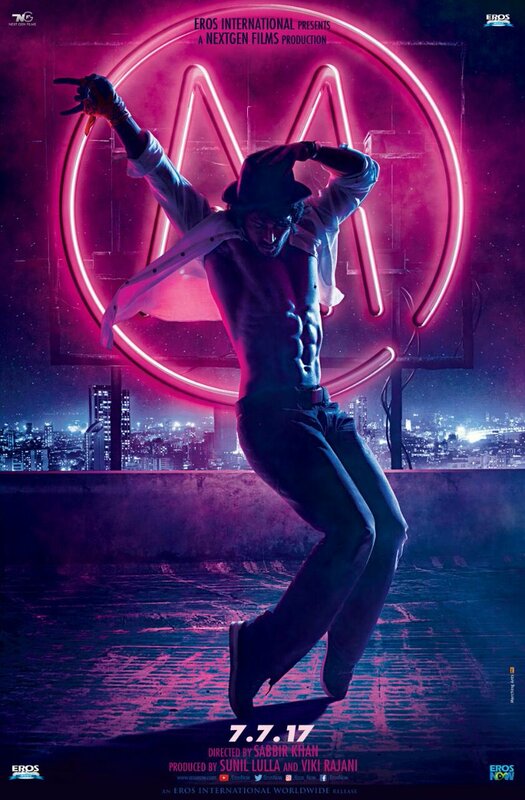 Check out First Look Poster Of Munna Michael starring Tiger Shroff and directed of Sabbir Khan. 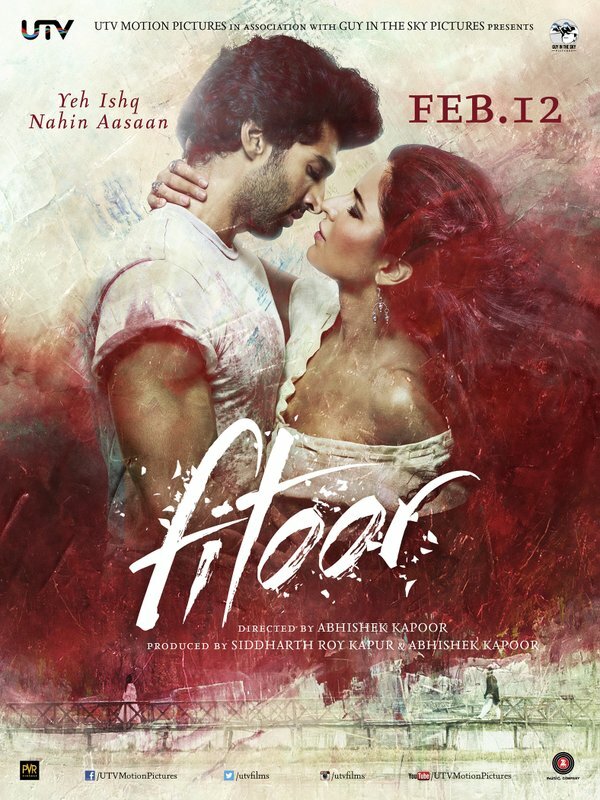 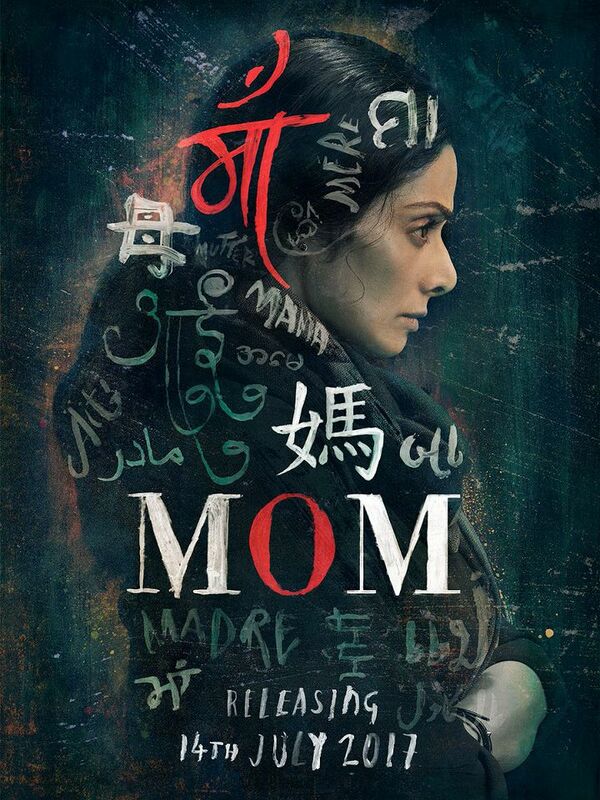 Check out Fitoor Posters starring Aditya Roy Kapoor, Katrina Kaif and Tabu and directed by Abhishek Kapoor.